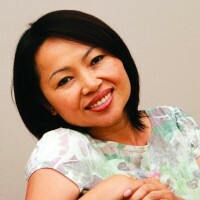 NextCongratulation to Kim Scott, winner of the 2011 Miles Franklin Award. Youtube! – Sean Gorman Event. Look out! Master storyteller at work – Glenn Swift!